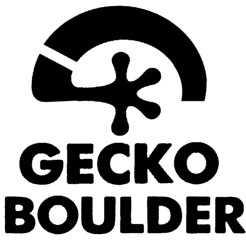 Welcome, we are Gecko Boulder, your new climbing gym in Antofagasta. We have an excellent infrastructure designed for you, where you can find challenges of all grades. So dare with your family and come to try the challenges we have designed for you and encourage you to be part of our community. 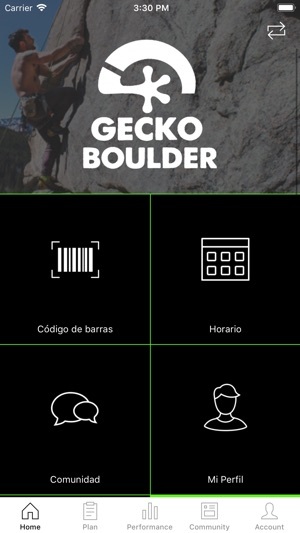 You can sync this app with Apple Health App. 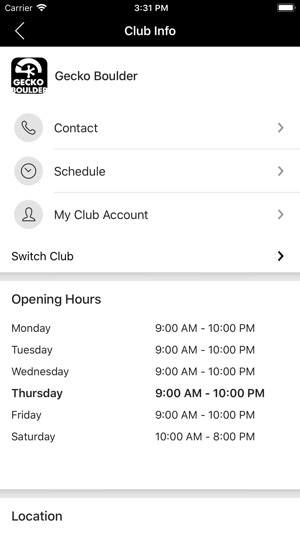 If you enable this connection, any workout in the Health app with automatically be added to your Activity Calendar.